At some point in my past I reflected on my life and felt like “I needed to change something”. I guess everyone does this from time to time for various reasons. While having these thoughts, I heard about Brazilian Jiu Jitsu and Mixed Martial Arts classes nearby in my city, so I decided to give it a try. From the moment I walked in the door, BJJ had a great effect on me. I immediately fell in love with the martial art and, as the time has passed, it became a bigger and bigger part of my life. I eventually began to compete in the sport and, after a few years, wanted to pass my love of the sport on to others, so I started to coach. As you are reading this you might ask yourself why did BJJ have this particular effect on me? How is it different from any other martial arts? Well to start, BJJ is a martial art meant for even the most physically small and weak person. All the techniques in BJJ lean on controlling your body and leverage and then using these two elements to control your opponent and make him submit. The technique essentially levels the playing field for smaller athletes, allowing them to compete against a much larger opponent. The second reason is the philosophy of “Tapping Out” ones opponent. In most of the other martial arts you aim to knock out or even kill your opponent. In BJJ your goal is to force your opponent to “Tap Out”, which means you make him acknowledge his defeat and to then submit. There is something very natural and real about this type of battle between two humans. Finally, I found BJJ so special because, as it is often called, it truly is “The Human Chess Game.” Unlike any other martial art, BJJ as mentioned, is intended for even the weakest people, but rewards the fighter who will think ahead, act, and then react to your opponent’s moves. Because of this, the person who can see one or even a few steps ahead will dictate the fights outcome. There is one particular quote from Flavio Bhering that I try to follow as I continue to pave my way in BJJ: “There is no perfection, only option”. To me, this means that there is no perfect technique, but there are always options ahead. Thinking this way and practicing BJJ is actually what changed my life. You stop taking the obvious for granted, always try new things and find your way out. 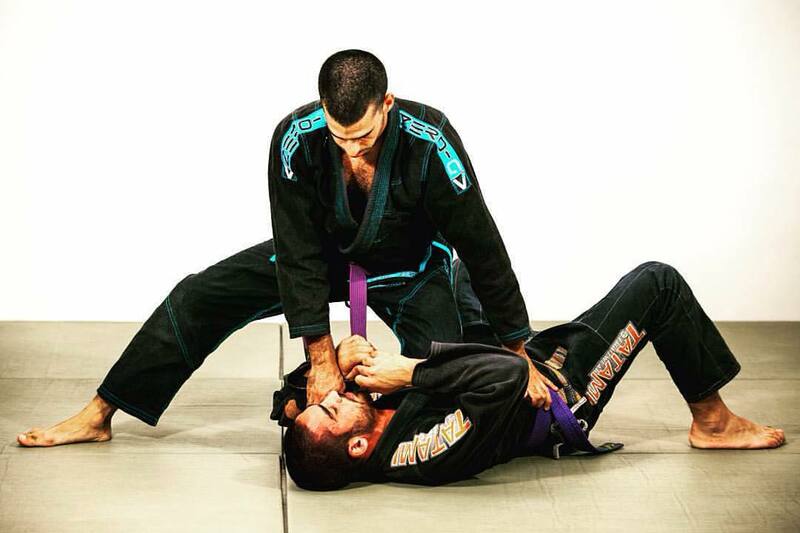 Regardless of background, anybody who trains BJJ can expect to gain the benefits of fitness, strength, mental and physical toughness, and much more. At the end of the day, BJJ is a way of life and I suggest that anyone who cares to better himself try it out. Who knows? Maybe you could change your life as well.